Located in an exclusive golf resort built to the highest standards. 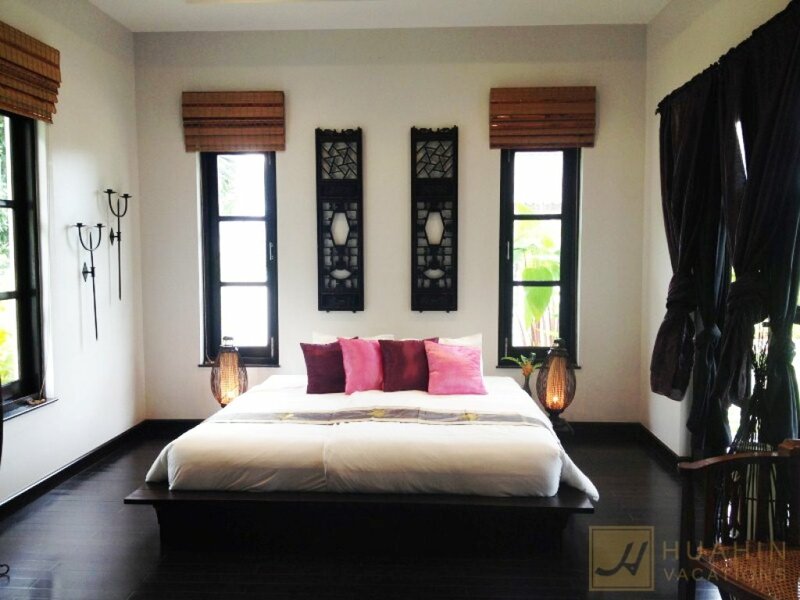 Only 5Kms away from downtown Hua Hin and 2 kilometers from the beach.?? With beautiful mountain views and quiet sceneries, and yet a 5 minutes??? 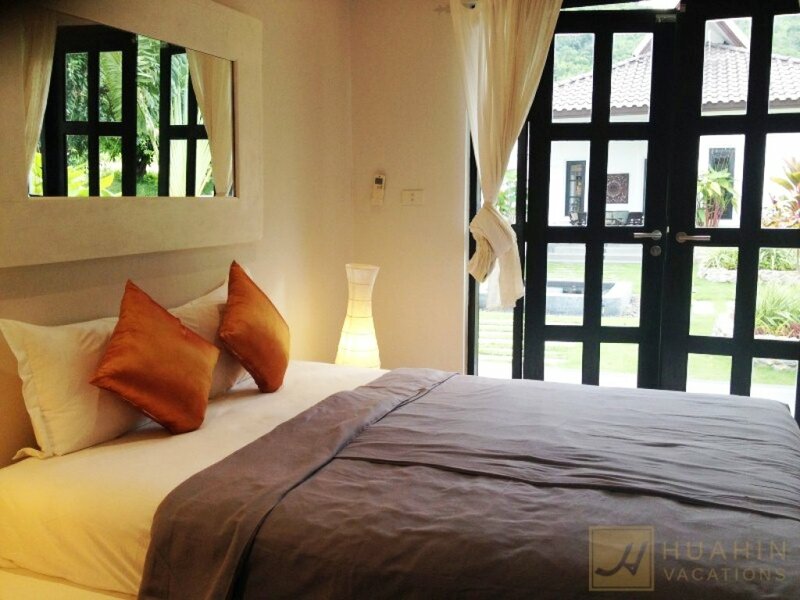 drive to the bustling city center and the nearest shopping complex, supermarkets, and beachfront restaurants.?? 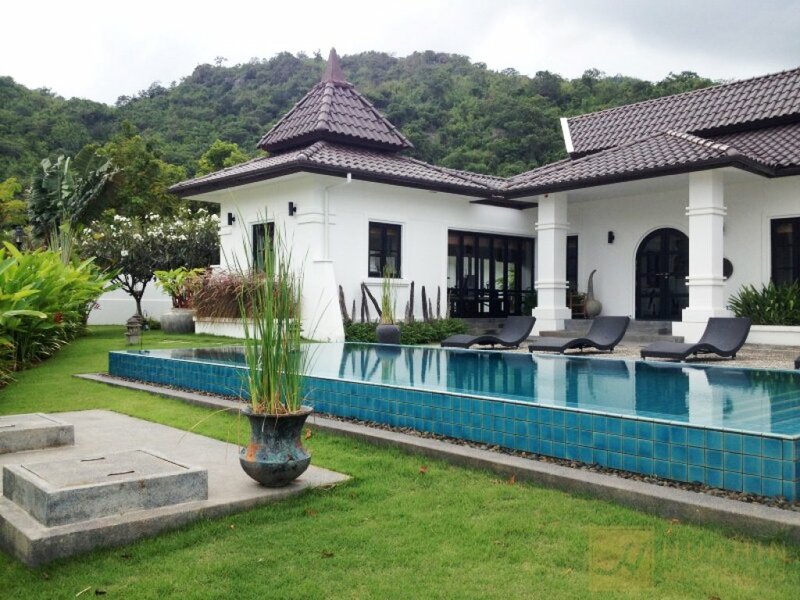 The grand 4 Bedrooms with 4 bathrooms villa villa feature stylish Thai d? 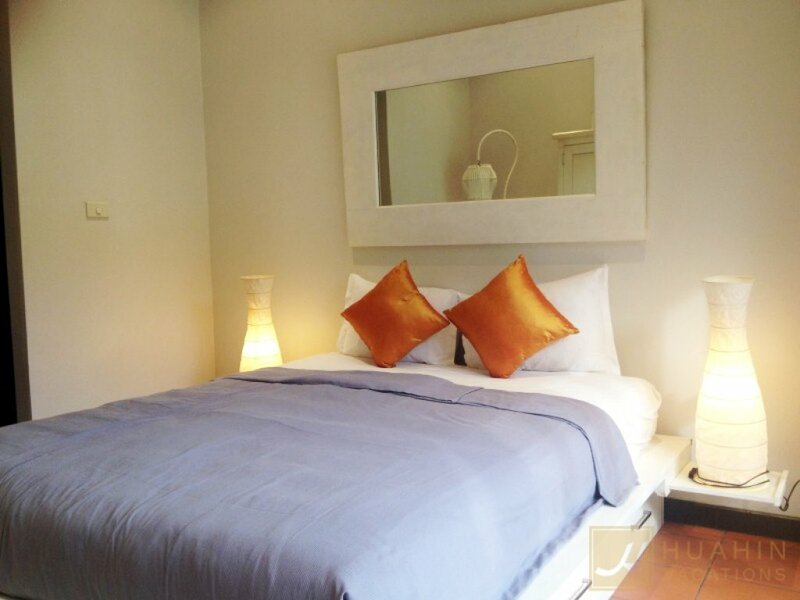 ?cor and wooden furnishings fully equipped with modern appliances. This house is well worth its luxury living. 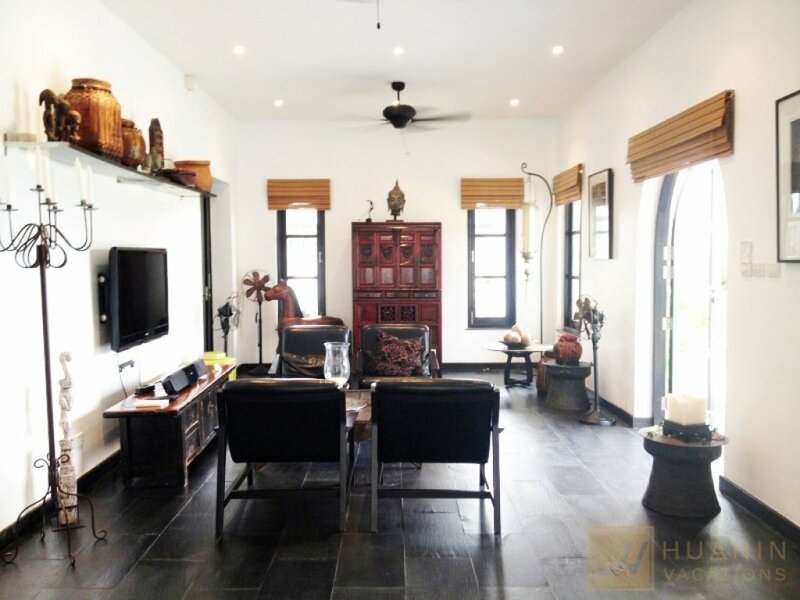 Everything is very open and bright combined with polished ceramic tile floors giving a sense of leisure freedom. 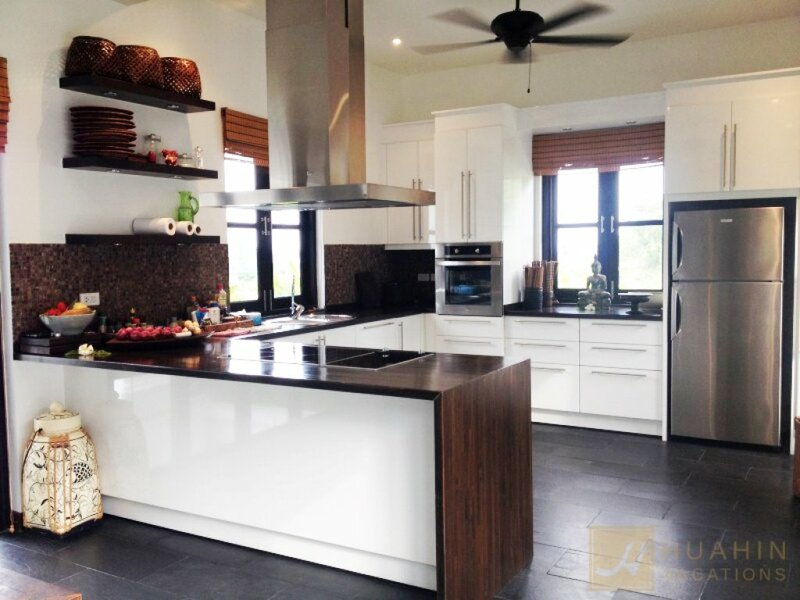 The European-influenced kitchen is incredibly spacious which helps with cooking and air ventilation. The kitchen comes with top-quality fridge, built-in microwave, water boiler, electrical stove and cooktop. ?? The villa are fully furnished. 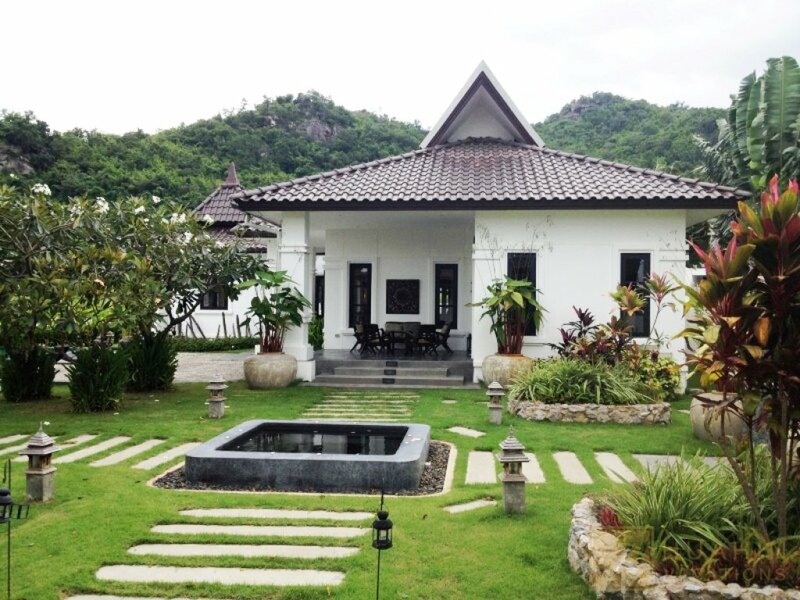 Outside the villa have a long swimming pool and a Sala, separate large outdoor Jacuzzi in green tropical surroundings. The Estate offers facilities such as: 2 large common swimming pools with pool bar, modern fitness center, restaurant, coffee & cocktail bar, 24 hours reception and 24 hours top security.